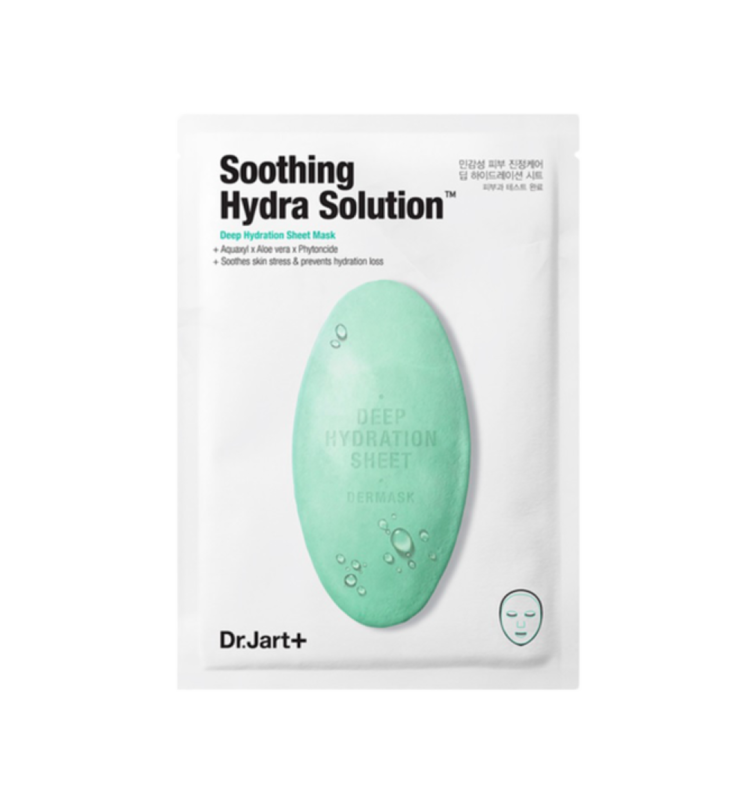 A cellulose sheet mask that hydrates, soothes, and calms the sensitive irritation of the dehydrated skin. Made of fine cellulose fiber, the lightweight, transparent mask allows pores to fully absorb essential nutrients and moisturizing ingredients for an ultimate hydration therapy. It immediately soothes skin stress and prevents hydration loss. The comforting complex derived from botanical extracts—including aloe vera and phytoncides—provides instant cooling moisturization with anti-inflammatory and antiseptic properties to help calm. Phytoncide: Prevents skin damage with anti-bacteria and provides soothing effects. Remove the mask and gently pat remaining serum until fully absorbed.